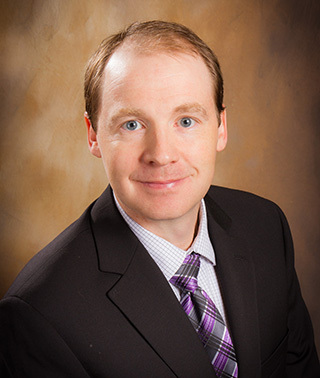 Dr. Benjamin Parker is board certified in both nephrology and internal medicine. As a nephrologist with the CentraCare Kidney Program, based in St. Cloud, Minnesota, he helps manage chronic kidney disease and dialysis care. He offers nephrology outreach services to patients at Riverwood’s specialty clinic in Aitkin.